Thesp. Producer. Director. All ARE multi-hyphenate Carl Gilliard. Film & Television credits include "INCEPTION", "RED EYE", "COACH CARTER", "THE MANNSFIELD 12", "HOUSE MD", "24" and most recently "OBSESSED" (LifetimeTV film based on "Wuthering Heights") "THE MAN IN 3B", "THE CHOIR DIRECTOR" and "THE PREACHERS SON. 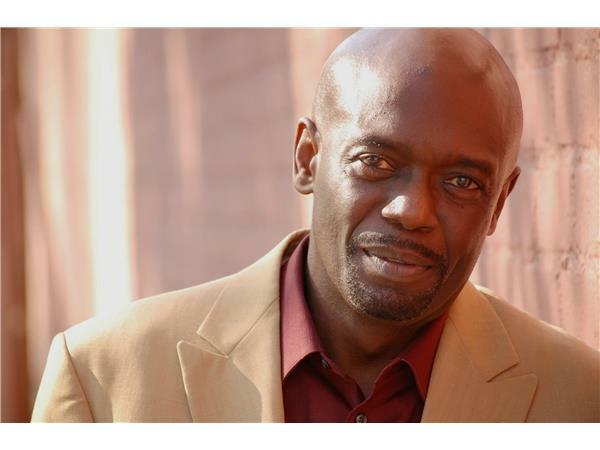 Carl Produced & Directed the NAACP nominated play "Section 8" and Produced "Steel Magnolias" (also nominated for 4 NAACP Theater Awards) , the premiere of "The Things That Make Men Cry" & The NAACP THEATER FESTIVAL OF PLAYS in Los Angeles. Carl has appeared on stage in "NINTH WAVE", "SOUTH OF WHERE WE LIVE", "THE RIVER NIGER" & most recently, "WAITING FOR THE RAIN" & "The Living Quarters" and just completed work as DIRECTOR on the poignant play "POWER COUPLE STRUGGLE". Lydia Nicole is the creator, producer and star of the hugely popular weekly video log titled Common Sense Mamita, which airs webisodes of hilarious common sense advice from the guru herself. Common Sense Mamita is broadcast on the Latin Heat Online TV Channel. http://www.latinheat.com. In addition, she is also prepping to take her award-winning and critically acclaimed one-woman show, “A Rose in Spanish Harlem,” on tour in Spring 2015. She is also producing Playin’ For Love, Robert Townsend’s new romantic comedy to be released in 2015.